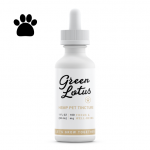 Green Lotus™ Hemp Oil Tinctures are made from the finest organically grown hemp in the U.S.A. Our proprietary blend of full spectrum hemp oil is rich in naturally occurring CBD, terpenes, other naturally occurring phyto-cannnabinoids, and grapeseed oil. 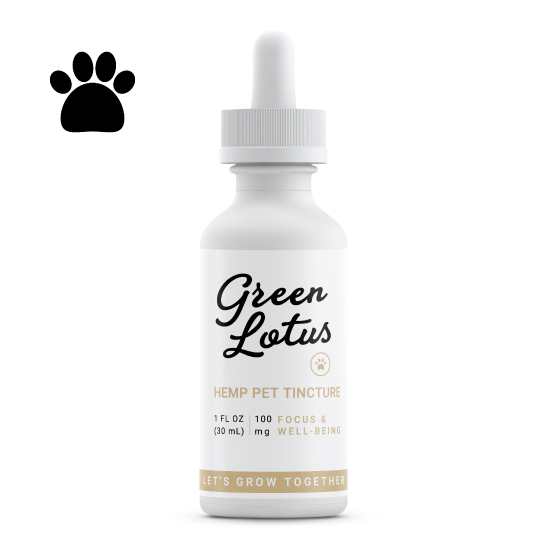 Green Lotus also supports your furry friends with our 100 mg Pet Tincture, perfectly formulated for cats or dogs. 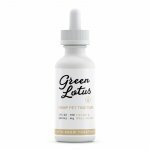 Green Lotus Tinctures™ are great for focus, and overall well-being.